Description: This qualification is aimed at those looking to learn basic life support. This may be for the purpose of personal achievement, however, may also support a role in a workplace; for example, clinical and non- clinical staff working in a GP or Dentist practice. Qualification objective: This qualification has the purpose of supporting a role in the workplace. 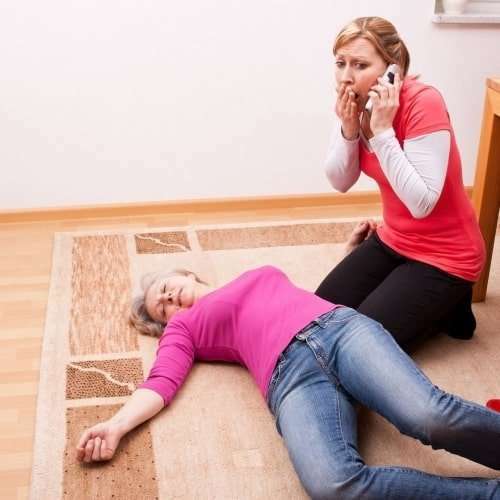 This 1/2 day course will give you or your staff members the confidence and competence to be able to successfully manage an unconscious casualty and have the necessary skillset to give lifesaving resuscitation if the casualty stops breathing and will also have the necessary skills to use an AED confidently and competently and how to place the casualty into the recovery position. 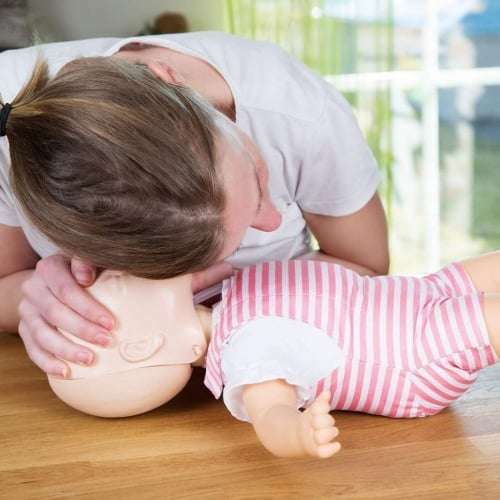 You will also learn how to successfully provide assistance to someone who is choking and have the confidence and competence to act swiftly in the event an adult or child is choking. 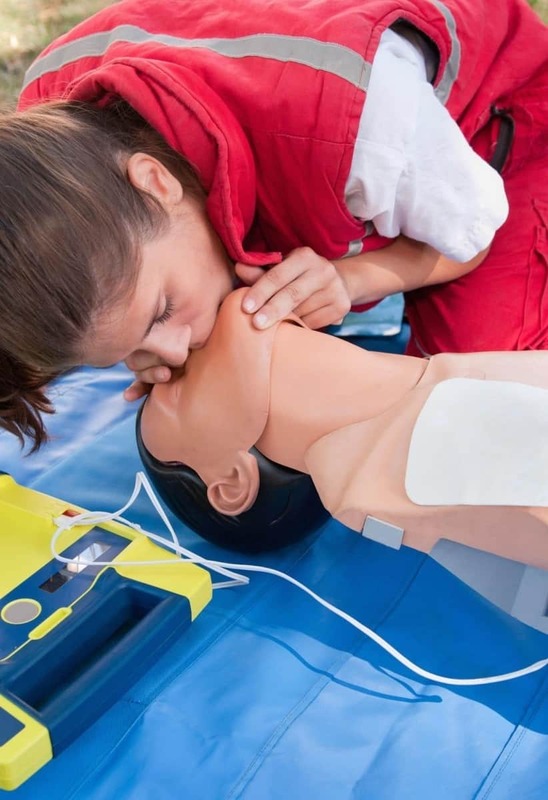 Basic Life Support course is a regulated qualification approved by Ofqual and is accredited by Qualifications Network, and meets current requirements of UK Resuscitation Council too. Practical observations during your training course. This is valid for 1 year from the date of the course, you will receive an A4 size certificate. It is recommended that candidates have a minimum of Level 1 literacy and numeracy or equivalent. Attendees will be required to demonstrate first aid procedures as they would in a real environment. This includes providing CPR to a casualty who is on the floor, therefore be physically capable of doing so.